This week we give you 3 tracks from A.A.L. 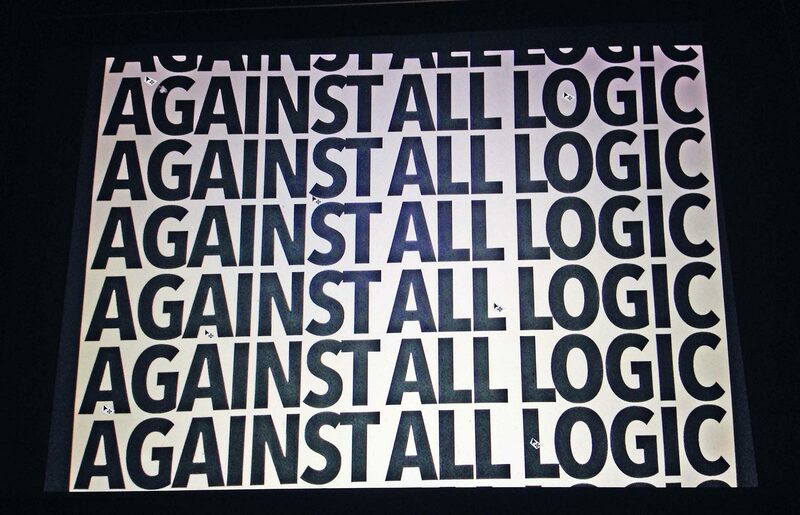 (Against All Logic). Also in this week's issue, a podcast from HIGH WATER.